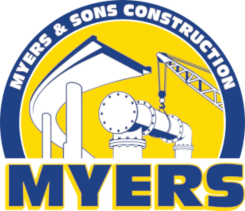 We believe that everyone at Myers has opportunities for career growth here. We work hard to find, hire, train, and retain the most capable people we can. We then reward superior performance with bigger and better opportunities. We believe in being honest with our employees and feel that honesty is essential to let employees know how they are performing and what they may need to do better to succeed and grow here.